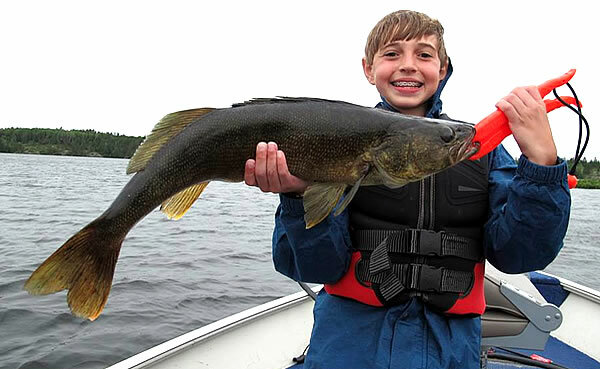 Pipestone Lodge offers World-Class Walleye, Pike, Musky, Lake Trout, and Bass fishing in Ontario, Canada. 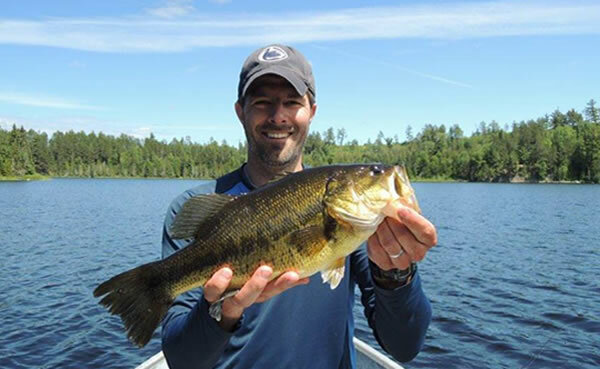 Our Ontario fishing lodges are in close proximity to 20+ lakes that provide anglers with an excellent opportunity to catch plenty of fish and an excellent chance at catching a Trophy Fish. 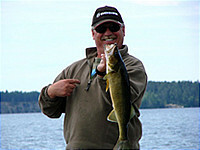 We are an Ontario drive to fishing lodge that has fishing equal to or better than many of the fly in fishing locations. That means anglers save a lot of time and money by coming to our lodge and still get to enjoy the incredible fishing Ontario has to offer. 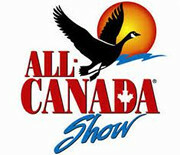 Just park and Sportsman Landing and one of our boats will be there to pick you up. Pipestone Lake features numerous islands, many small bays, inlets, rocky points, and reefs that provide the perfect habitat for our target fish species. 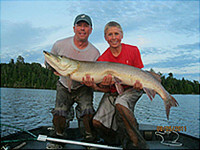 Ontario Northern Pike fishing, Bass fishing, Lake Trout, Walleyes, and Muskies fishing is what our guests expect, and we deliver. Here at Pipestone Lodge we feature a spacious main lodge for our guests to eat and relax in. There are 8 available cabins for our lodge guests that have comfortable beds and amenities. We have an American Plan and a Housekeeping Plan option that you can select depending on the level of service you require when you're not out catch trophy fish. 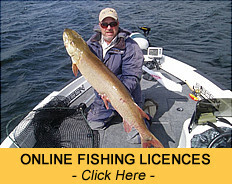 Professional Ontario fishing guides are available upon request and we provide Boats and Motors with our available plans. The lodge has been operating for 20+ years and your hosts Art and Jenny Perchaliuk are available each to answer any questions if you?re looking to book or if you?re at the lodge and need help with anything. 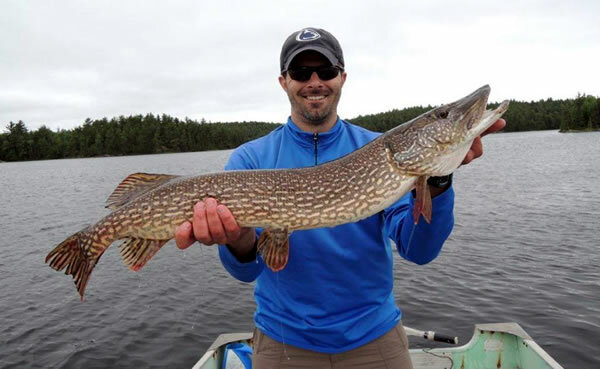 Give us a call today to book the Ontario fishing lodge adventure of a lifetime! 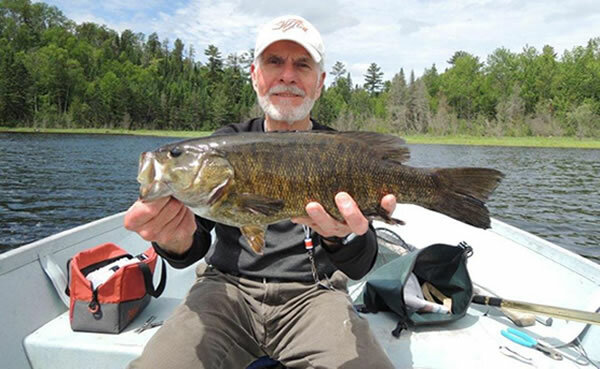 Call 807-484-2334 to book your next Ontario Fishing Trip at Pipestone Lodge! 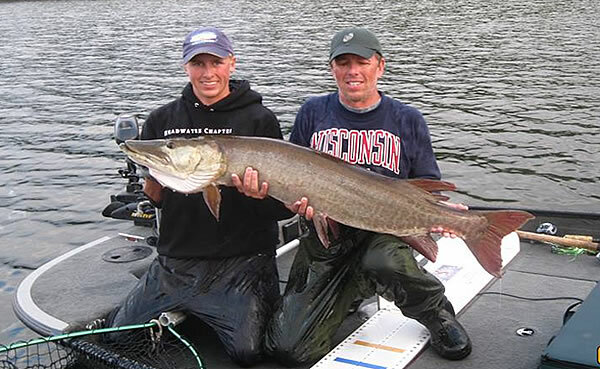 Check out our great photos of trophy Musky, Smallmouth Bass, Monster Northern Pike and Walleye from Pipestone Lodge. Get caught up on the latest camp gossip, what lures have bee hot and where the big ones are biting. Check out the availability of our cabins for your summer vacation.